Mark those calendars, save the date, clear your other plans -- the parks on the Delaware River Waterfront open next weekend with a host of FREE events all weekend long. 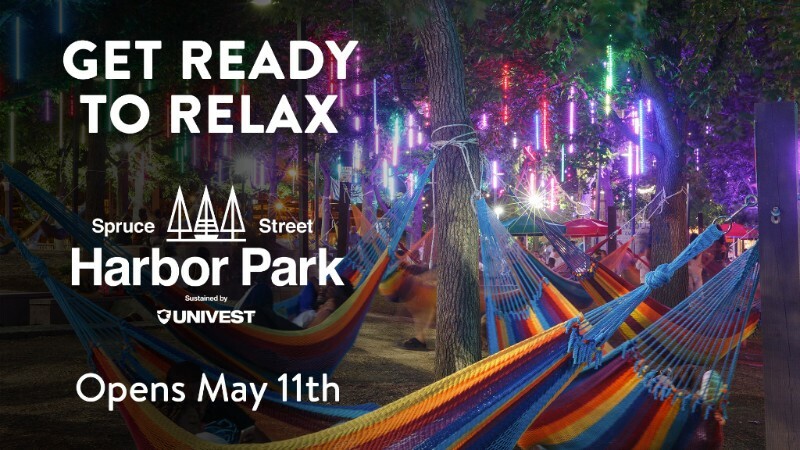 Think giant craft market at the Great Plaza at Penn's Landing, a throwback DJ night at Blue Cross RiverRink Summerfest, circus performances, and the largest event of the season at Spruce Street Harbor Park Sustained by Univest, UNIVESTival. Celebrate 5 years of being Philly's favorite place to hang with UNIVESTival, a jam-packed weekend with great free entertainment courtesy of our sponsor Univest Corporation starting May 11. This year, UNIVESTival features wire walkers, live music, crafts, and a huge Univest Prize Vault where visitors have the chance to win BIG prizes including a stay at the Holiday Inn, a captained waterfront charter with SailTime Philadelphia, a gift bag from the Museum of American Revolution, admission to the Independence Seaport Museum, gift cards to Dave & Busters, United by Blue, Fringe Arts, and much much more. The UNIVESTival weekend also includes the first Sunday with PopUpPlay, a season-long interactive kids series on Sundays from 11:30AM -12:30PM. For the full schedule of FREE events throughout the weekend, check out our UNIVESTival event page! For even more details, and to ask questions, check out our UNIVESTival Facebook event page! 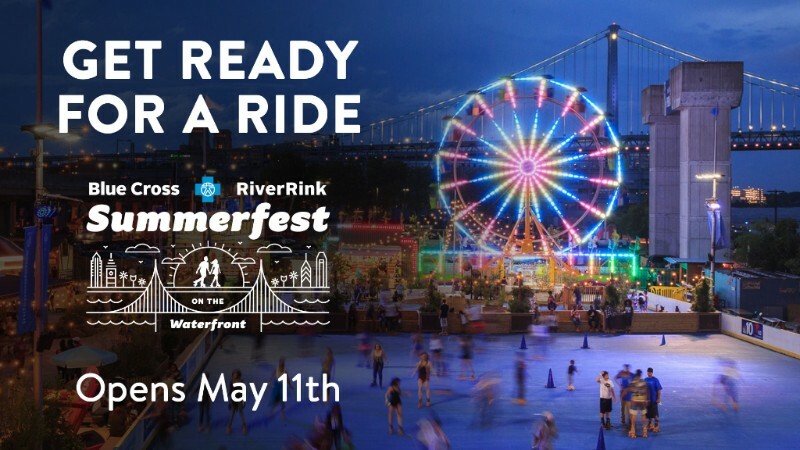 Roll on over to Blue Cross RiverRink Summerfest for Opening Weekend on May 11. The site features Philly's only outdoor roller skating rink PLUS a mini-golf course, 60ft Ferris Wheel, carousel, arcade, and carnival games. Better yet, the site is free and open to the public. Roller skating, mini golf, rides, and games are pay-as-you-go, but if you're an Independence Blue Cross cardholder you get discounts on roller skating admission!! Check out the website for complete information. To make the weekend even more exciting, we're kicking off the season with a Roller Boogie on May 11 from 7PM - 11PM. Groove and skate with Universal Cave and TripleDouble, who will be spinning vinyl classics all evening, ensuring we skate into summer right. BONUS: Moms get a free Ferris Wheel ride on Mother's Day! It's back for its 10th year on the Great Plaza at Penn's Landing! 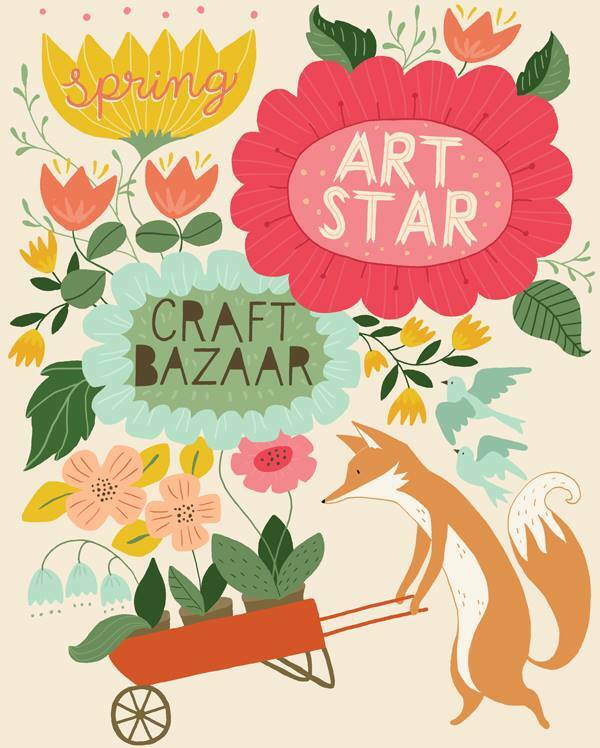 Shop till you drop at the spring Art Star Craft Bazaar, featuring handmade clothes, candles, paintings, jewelry, and more. You'll find everything you need for mom's day and some special treats for yourself from this curated list of regional vendors. The event also includes make and take crafts, music, and photo booth. The event is (as always) free and open to the public. With a summer lineup that includes DJ Khalid, HoagieNation, the Roots Picnic, Paramore, Ms. Lauryn Hill, Arcade Fire and more, Festival Pier is going to be the hub of music on the waterfront. 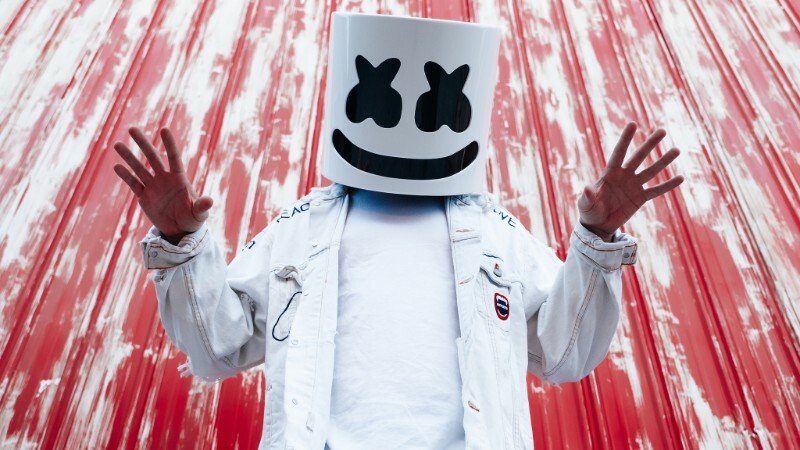 Opening weekend features Marshmello on May 12 and Punk in Drublic on May 13, a craft beer and punk rock festival featuring NOFX and Bad Religion. Check out the website for a full lineup of shows and to purchase your tickets now. Need more? Peep the all star lineup at the BB&T Pavillion. Daily free yoga through November 11. For the full schedule of classes (and special solstice and full moon classes) and instructors, follow the Yoga on the Pier Facebook Page. Paddle your way around the Penn's Landing Marina in a swan boat, kayak, or canoe and enjoy the water in a safe, supervised environment in partnership with the Independence Seaport Museum. Enjoy a make and take craft day for Mother's Day on Saturday May 12th. Walk, bike, and play along the Delaware River Trail. Light bites provided. Free and open to the public. Take a stress-free ride across the Delaware River on the RiverLink Ferry. Enjoy beautiful views as you travel to fun at the Adventure Aquarium, a show at the BB&T Pavilion, or to visit the Battleship New Jersey! Check out the website for schedules and tickets.